Established in 1985. 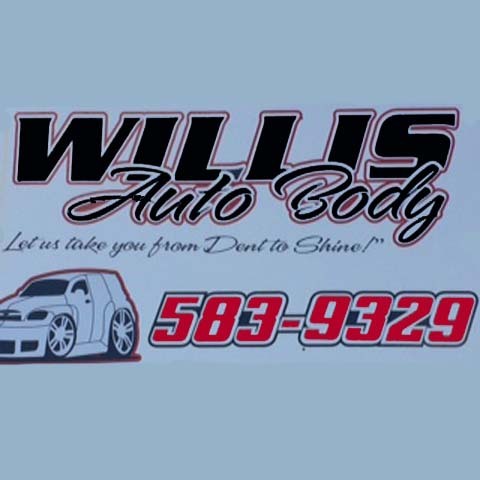 Willis Auto Body is proud to serve our local area which includes Peosta, Dubuque, Epworth, Farley, Dyersville, and Eastern Iowa. We specialize in Collision and Insurance Work, Auto Body Paint, PPG Water Based Paint, Paintless Dent Removal, Open Saturday by Appointment Only, and Over 30 Years Experience since 1985.